If you book a ticket to the Philippines, you will most likely end up at Manila Airport as the final destination for the flight. But to get to your final destination within the Philippines, you'll probably need a domestic flight with an airline from the Philippines. It seems that there are a lot of people who never heard of any of the airlines in the Philippines and where they can book the flights. is the national airline of the Philippines. Flights are offered to almost all airports in the country and to international destinations in Asia, the Gulf States and the United States. There used to be flights to Europe too, but they were canceled since the insolvency of the airlines in 1998 due to rationalization measures. 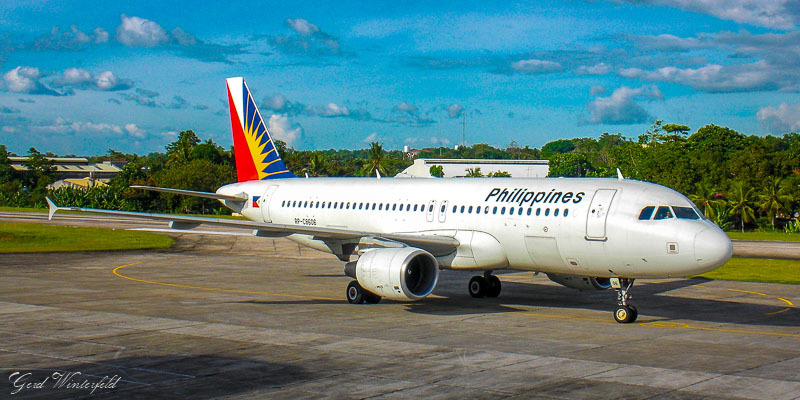 ...is the successor company of Air Philippines and is now a subsidiary of Philippine Airlines. 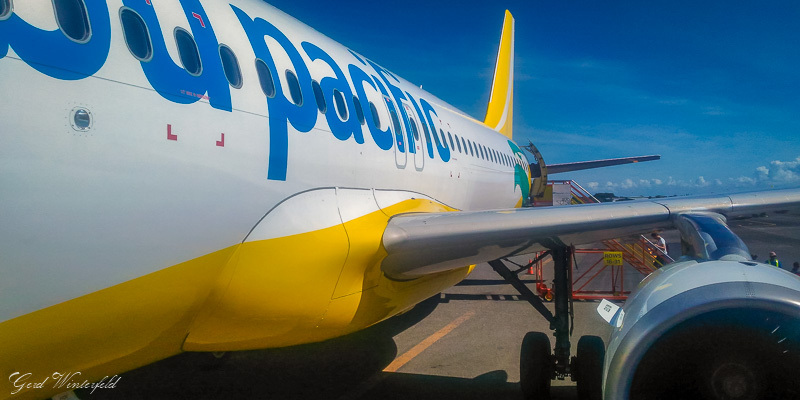 The Airline operates a young fleet of the Airbus A320 family and serves at the most important airports in the Philippines. International destinations by now are only Singapore and Hongkong but that will increase as soon as they get new planes in their fleet. Prices for domestic flights are often very cheap if you book early. AirPhil Express operates in Manila from Terminal 2! has declared itself a Low Cost Carrier a few years ago, sold all it's ancient aircraft (DC9) and now flies with a new and modern fleet of the Airbus A320 family and ATR 72 to almost all airports in the Philippines and the most important destinations in Asia (Bangkok, Singapore, Hong Kong, Taiwan, Kuala Lumpur and even China.). Air Asia Philippines is just another sister company of Air Asia Maysia, Indonesia and Thailand. Flies to all important Airports in the Philippines and in Asian Region. Operates in Manila from Terminal 4 (old domestic terminal). The international network of Air Asia Philippines with flights to and from the Philippines will increase as more new planes arriving. 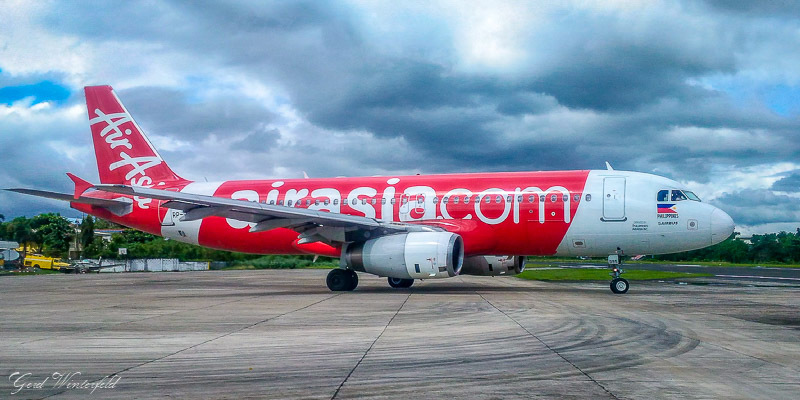 Air Asia has also taken over the domestic network and some planes of former Zest Air. You might see the name "Air Asia/Zest" at some places.